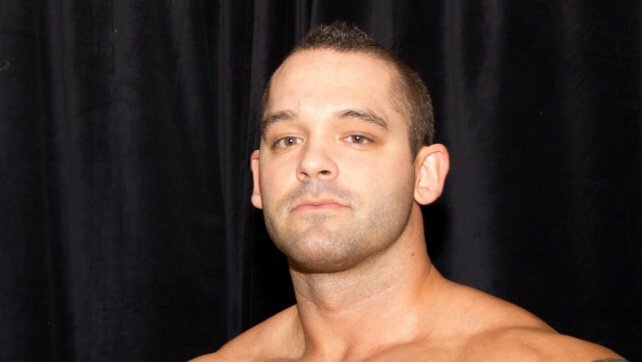 Mike Johnson of PW Insider reports that WWE Superstar Tye Dillinger is soon set to return to in-ring action. Dillinger, who has been out of action since October 2018 after undergoing hand surgery, is expected to return to the road, within the next several weeks. Johnson also notes that Dillinger, who just turned 37, recently celebrated 17 years since making his way into the wrestling ring. Johnson also reports that Sin Cara, Fandango, Kevin Owens and Sami Zayn are ‘all on the mend’ and ‘working towards being cleared.’ According to the report, The Bludgeon Brothers are also expected to return to WWE TV shortly.